Being hurt in a vehicle accident can be overwhelming and even life changing, but if you have recently lost a loved one in a preventable vehicle accident, you are well within your rights to have your case evaluated for a wrongful death lawsuit. A wrongful death lawsuit can be filed by surviving family members who lost a loved one because of the negligent or reckless actions of someone else. While certain days of the week and times of day are more problematic for vehicle accidents to begin with, a recent study identified that August 2nd is the most lethal day on U.S. highways. They identified that Thursday is when car wrecks are most likely to kill Americans than any other day of the year. 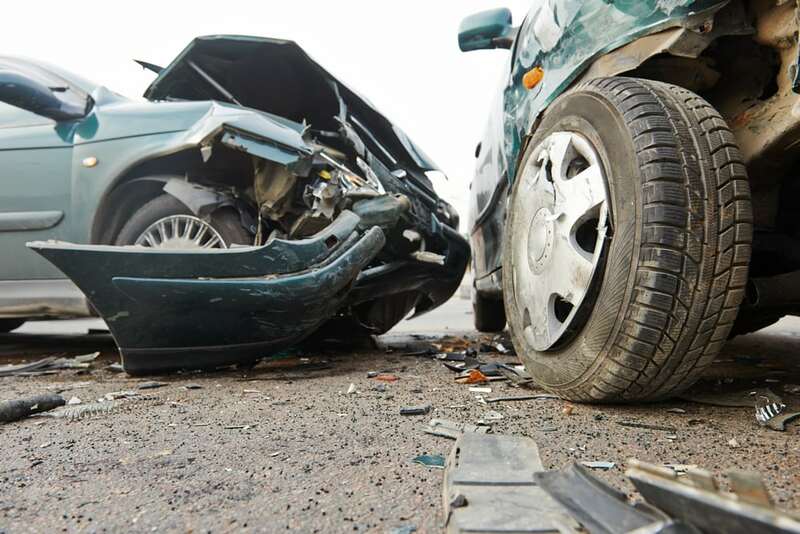 When looking at Insurance Institute for Highway Safety data calculations from fatalities between 2012 and 2016, it’s not drunken drivers or icy roads that make this the deadliest day on American roadways. Instead, it’s vacation travelers, when more people are out on the road to begin with and sunny skies. When the weather is nice, people tend to be little more reckless and are certainly likely to spend more time behind the wheel of a car. This can mean devastating consequences for a person hurt in an accident. Distracted driving and drowsy driving have increasingly become common forms of vehicle crashes, both of which can be prevented. All too often the driver engaged in drowsy or distracted behavior only realizes the repercussions of his or her actions after it is too late when an accident has claimed the life of someone you love. Filing wrongful death lawsuit is the only way to recover compensation.